So… what about the Jedi? When we first saw Luke in Return of the Jedi, as close to being a Jedi Knight as we’d see until recent comics, he made his appearance cloaked in black and proceeds to Force Choke the guards of Jabba’s palace… not very much unlike his father. While the use of this one power doesn’t necessarily make him a Sith, it does offer the possibility that the strict ways of the Jedi as witnessed in the Prequel Trilogy are not the ways of Luke. After all, his time with Obi-Wan and Yoda were both limited and it’s probable that his continued training was done at the hands of self-tutelage. We’ve seen his little stash of books on Ahch-To, and have been made aware of the importance of the planet in Jedi history, so it’s possible that his entire understanding of being a Jedi is based on the past—a past of rather flawed Jedi councils who brought about their own destruction, as evidenced in the Prequel Trilogy. 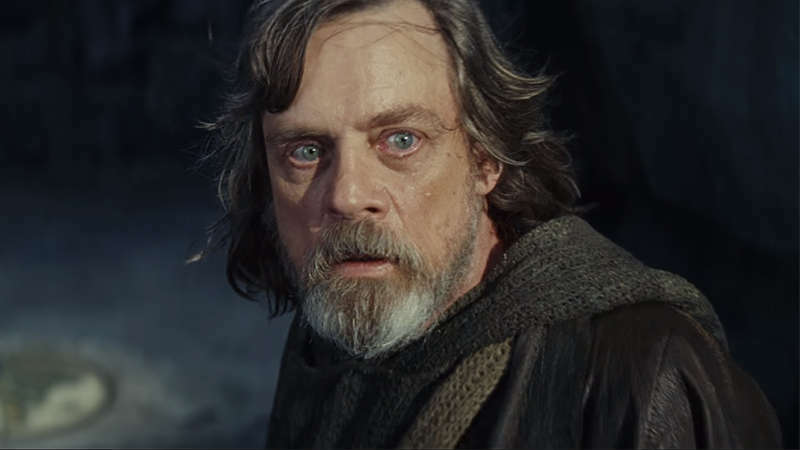 That’s right, Luke is the last Jedi. That’s all there is to it. Does this mean that Rey, like Kylo, will be the first of a new order? That like the Sith, the Jedi shall be replaced by a sect with modified beliefs? Perhaps, where the Ren have become cultists in the name of Vader, falling further into their blind Force-fuelled rage, this new order may improve on the practices of the Jedi. Oh, c’mon, we all know it’s gonna happen. Losing a limb in the Star Wars universe is as expected as the opening crawl. But… there’s more to it. Following patterns, in The Empire Strikes Back Luke loses his hand in his duel against Vader, and in Attack of the Clones Anakin loses his lower arm to Dooku. Essentially, losing a hand in the second part of the trilogy mandatory… if you’re the protagonist. So what if it’s Kylo who loses his hand in The Last Jedi? Part of the whole loss of limb thing refers to the character’s lack of skill. Given the turn out of his last duel with Rey (he was injured, she was untrained) things might not exactly go great for him the second time around either. Unless, of course, there is no intended twist of allegiance, and we’ll probably witness Rey losing her hand to either Kylo or Snoke. Though it’ll be good to also keep in mind that the one who strikes the limb tends to die at the victim’s hand in the next movie. So… Luke’s back. And this time he’ll probably get a line or two to say. More than any other character from the Original Trilogy, Luke remains somewhat of a mystery. When we last saw him in Return of the Jedi, he seemed to have certainly chosen the path of the Jedi, but to what extent does he actually understand the lightside? Similar to how Obi-Wan’s own issues may have led Anakin to embracing the darkside, Luke’s inexperience may have paved the way for Kylo to fall to Snoke’s promise of power. 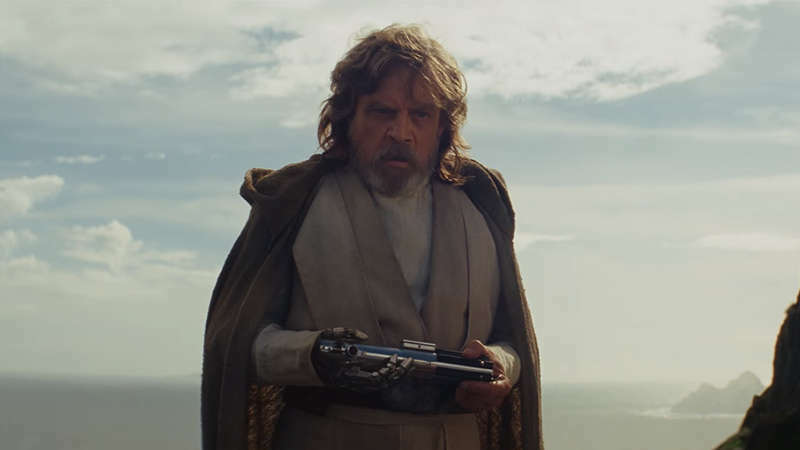 With so much of uncertainty surrounding Luke’s journey since Return of the Jedi, it remains to be seen if his return will impact the universe positively… or end it. Well, this is a bit of a staple with every good trailer—leaving us with more questions than answers. But with a better look at the movie we at least know that they’re selling us really hard on the whole Rey turning to the darkside bit… which probably means it isn’t really going to happen. Given Star Wars’ obsession with lineage and that Kylo’s origin has already been somewhat revealed, it is Rey’s parentage that now remains in contention. Rey is Luke’s daughter. Kinda. Similar to how it has been all but confirmed that Anakin was conceived through Force by either Darth Sidious’ (or his master’s) doing, it may be possible that Luke, in his quest to counter the darkness that the Empire and the Sith–including Lord Vader–have plummeted the galaxy into, may have resorted to the very means that created Anakin. 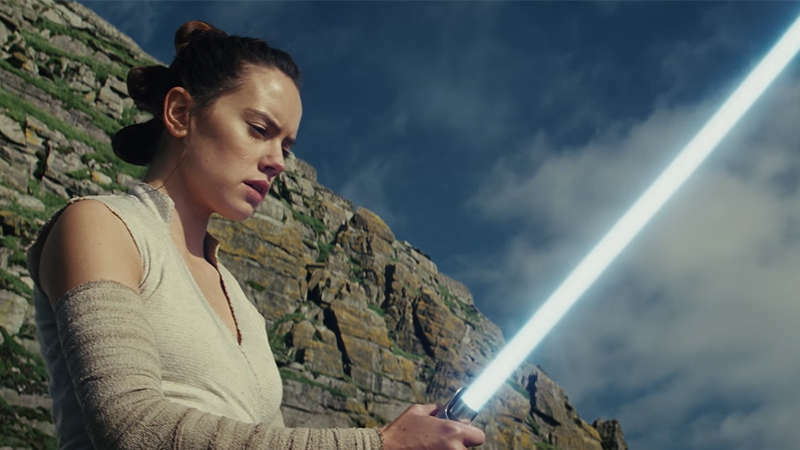 Yep, perhaps Rey, much like Anakin, may have been “Force-conceived” (really not loving that term) by Luke in the womb of a woman with Force sensitivity similar to Shmi Skywalker’s. 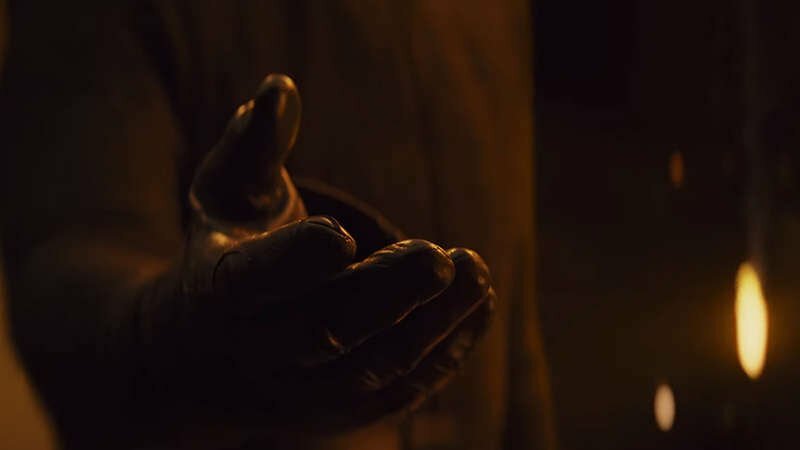 After all, if a child created by a Sith had the potential to sink the galaxy in darkness for half a century, perhaps a child created by a Jedi may be what’s needed to bring the light back. While my own little “fan fiction” theory is almost certainly inaccurate as well, there’s definitely enough questions on the minds of fans that warrants The Last Jedi’s immense running time. With The Last Jedi, the stage is set for Episode 9. While The Star Wars episodes have always revolved around the Skywalkers, Episode 10 would be an opportunity to depart from the family’s legacy and feature other aspects of the universe. It certainly seems inconceivable right now, but every other sub-franchise is already doing just that: from the games, to Rogue One, to Rebels, the Skywalker dominance seems to end with the Episodes. With a whole new opportunity to explore the Star Wars universe now that the old canon has been discarded, it would also be a great time to introduce a new line of protagonists. Of course, the current trilogy might already be doing just that given Rey may not be a Skywalker in any way. In which case, perhaps we should be prepared to see more of Rey over the next decade or so. Star Wars: The Last Jedi will be out on December 14th 2017. Expect more wet lightsabers than damp cucumbers after a 50 Shades of Grey screening.